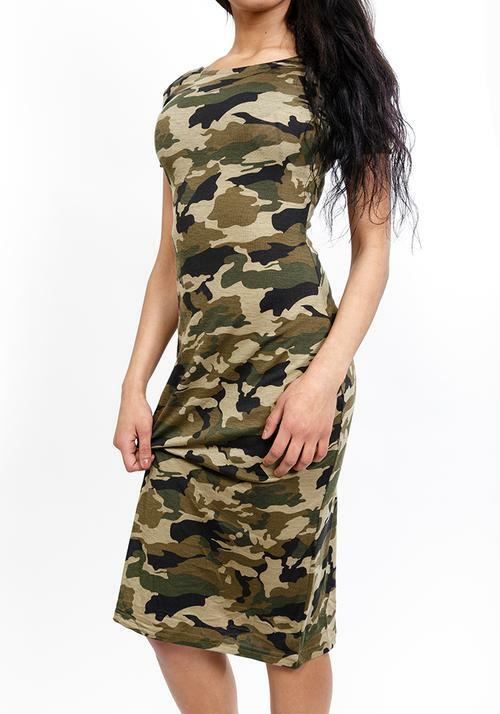 Up the style with the this bodycon camo dress and bring that figure out! 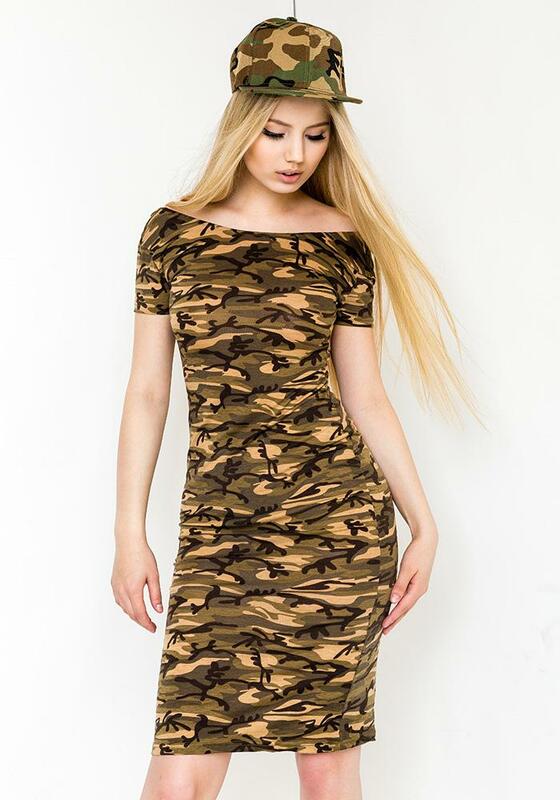 The product Bodycon Dress In Camo Dessert in size is temporarily sold out. Notify me if my size becomes available!